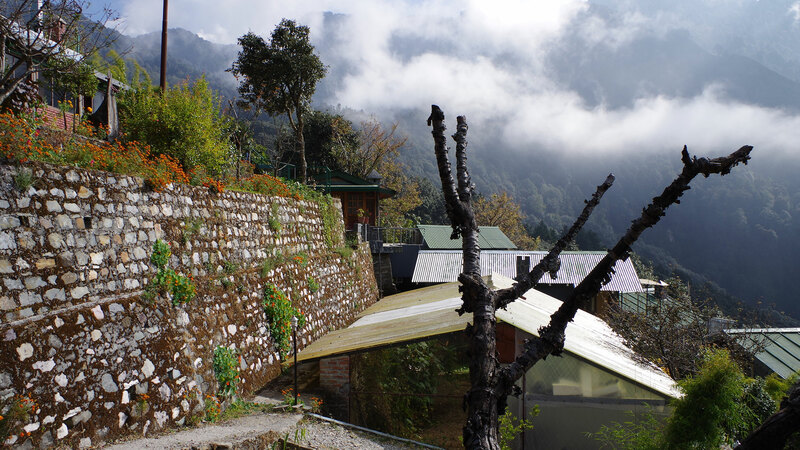 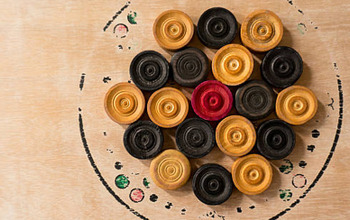 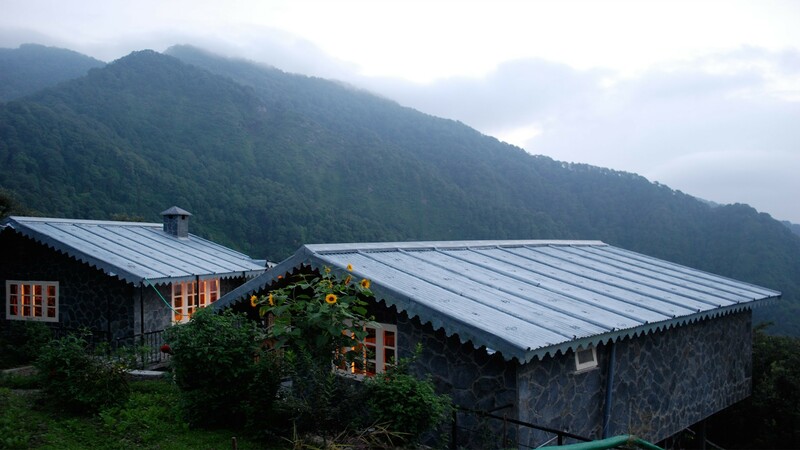 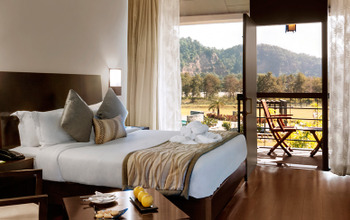 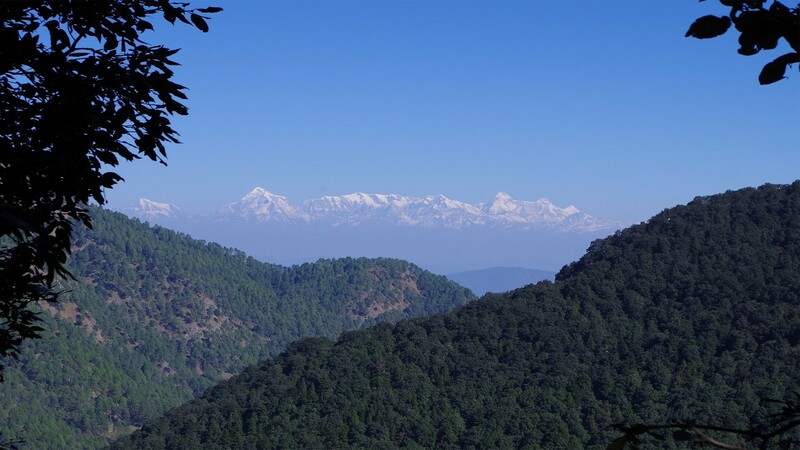 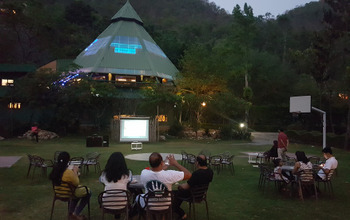 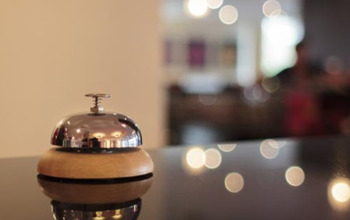 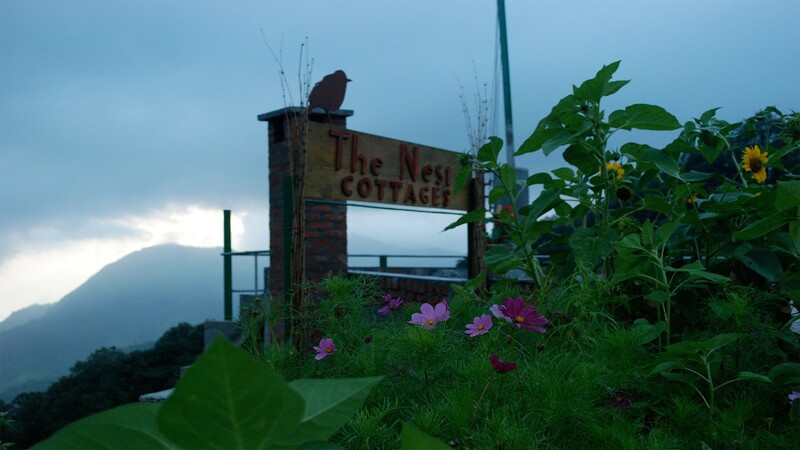 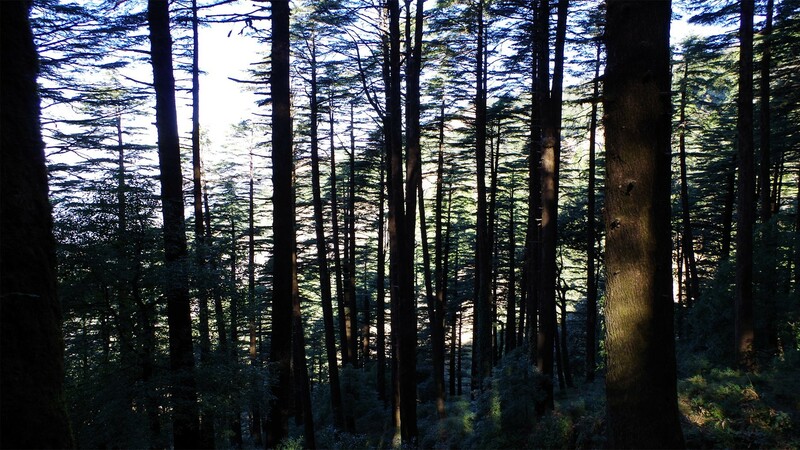 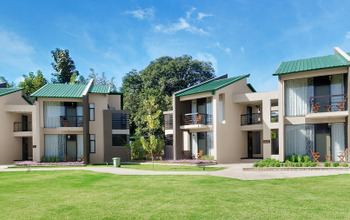 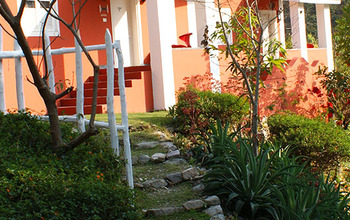 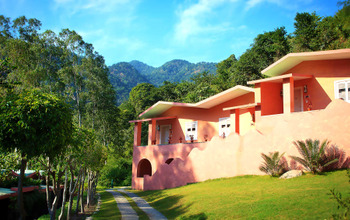 The Nest Cottages, Pangot is located within The Naina Devi Himalayan Bird Conservation Resort. 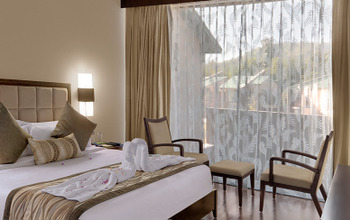 Wooden and stone interiors with fireplace and attic beds shape their cottages into a tasteful experience. 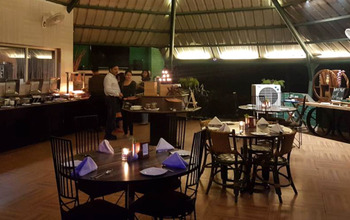 There is a restaurant in their premises that serves vegetarian meals, aligned with their motto of environmental coexistence.